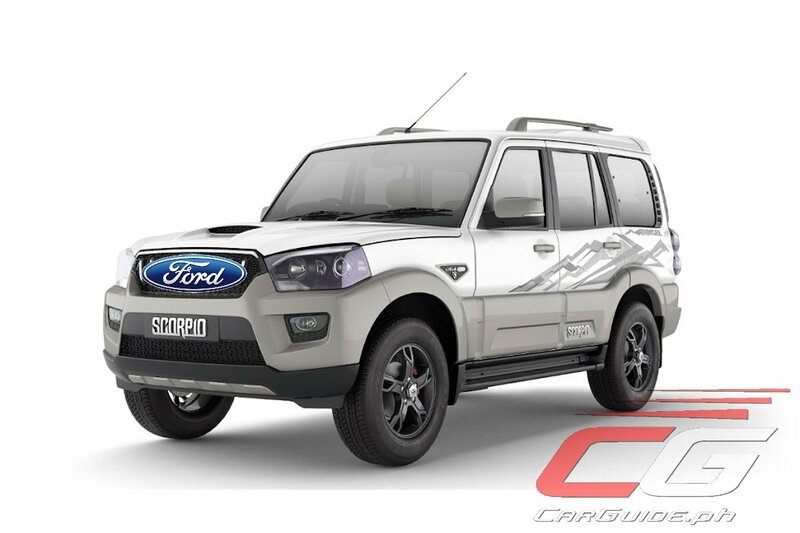 Ford has confirmed that they will be using a Mahindra platform to develop a new mid-sized SUV for India and other emerging markets (perhaps including the Philippines). This news comes out as Mahindra Group and Ford Motor Company have signed five new non-binding memoranda of understanding (MoU). The new mid-sized SUV, built on a Mahindra platform, will leverage engineering and commercial efficiencies of both companies. It will be sold independently by both companies as separate brands. Aside from the development of this new mid-sized SUV, Ford and Mahindra have agreed to share powertrains to each other as well as evaluate the co-development of a compact SUV and an electric vehicle. Aside from developing vehicles specifically for India and other emerging markets, the MoU sees Mahindra and Ford announce the co-development of a suite of connected car solutions for consumers. The strategic alliance, which was announced in September of last year, sees Mahindra and Ford work together for a period up to three years. "The strategic alliance, which was announced in September of last year, sees Mahindra and Ford work together for a period up to three years."